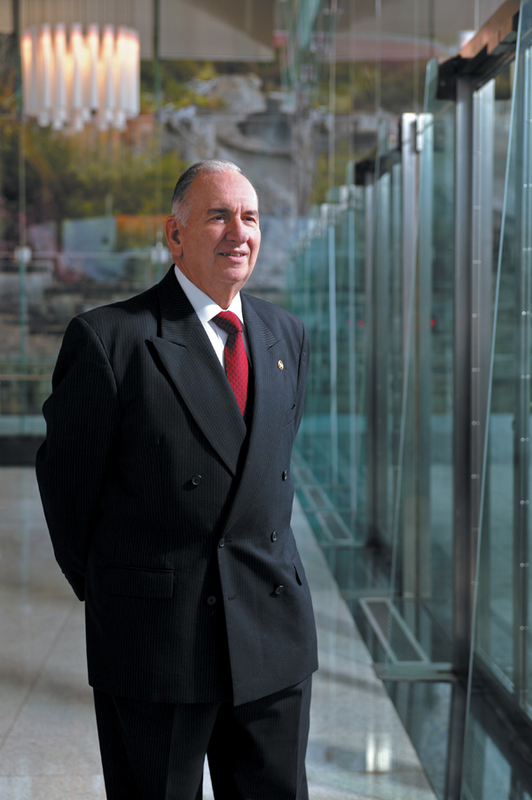 Bermuda-headquartered Bacardi Limited said they are mourning the loss of Ruben Rodriguez, 79, retired chairman of the board and chief executive officer of Bacardi Limited, who passed away earlier this week in Connecticut. “The Bacardi family and employees are saddened by the passing of Ruben—one of the icons of the Company. Through his drive and desire to lead change, Ruben helped shape Bacardi into the international spirits player it is today,” said Facundo L. Bacardi, chairman of Bacardi Limited. Mr. Rodriguez served Bacardi for nearly 20 years and was admired and respected for his management approach and his relationship with Bacardi family shareholders. He was appointed chairman of the board and chief executive officer in 2000 and served as chairman for five years and the chief executive between 2000 and 2003 and again between 2004 and 2005. Before his appointment, Mr. Rodriguez served as the chief financial officer for Bacardi Limited between 1993 and 2000 and director of Audit and Finance from 1989-1993. Under his leadership, Bacardi Limited experienced strong growth in sales and earnings, strengthened its corporate governance, and oversaw the successful acquisition and integration of GREY GOOSE® vodka and CAZADORES® 100% blue agave tequila into the Bacardi brand portfolio. Mr. Rodriguez was born in Havana, Cuba, and attended La Salle School in Havana. He received a B.S. degree from the University of Houston and became a Certified Public Accountant and a Certified Internal Auditor. Before joining Bacardi, Ruben worked for Chesebrough-Pond’s, Inc. in Latin America, Europe, and the Far East and Bristol-Myers in Australia, Mexico, Brazil, and New Zealand. Mr. Rodriguez died May 5 and is survived by his wife, Grace Pujals, and two daughters.